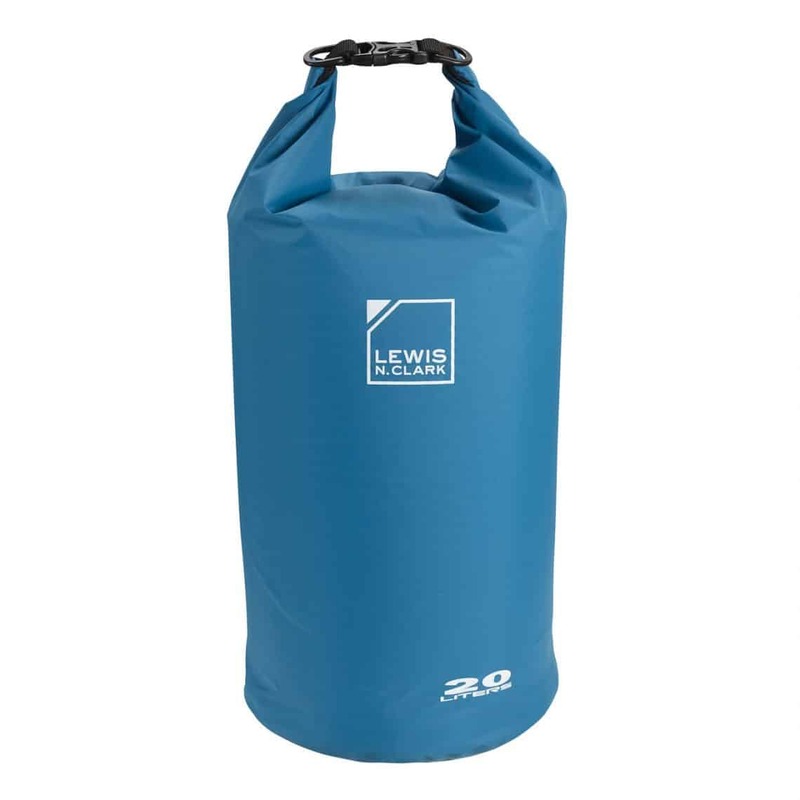 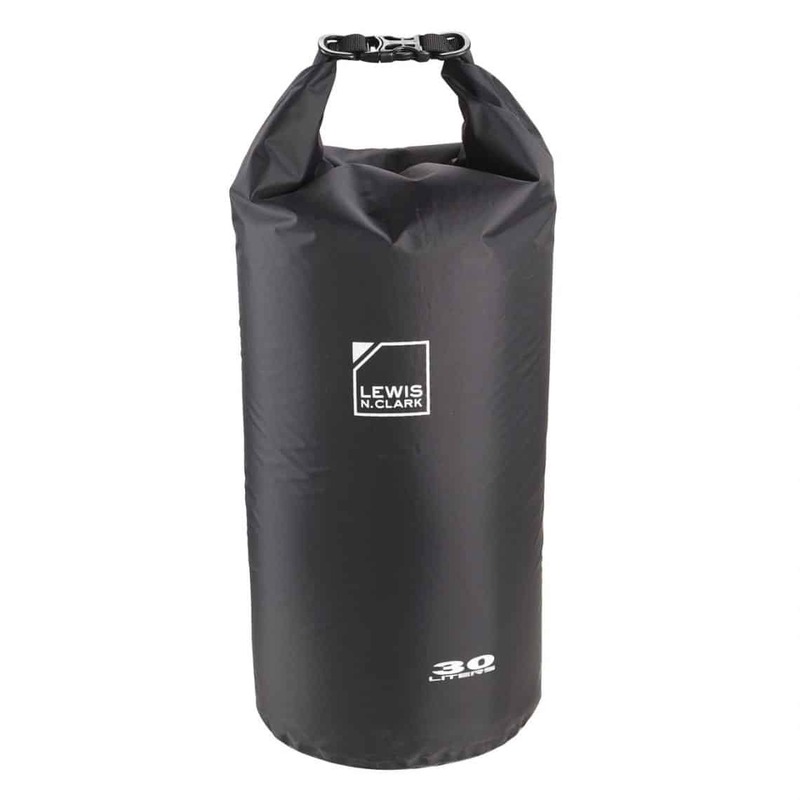 Featuring a roll-top closure, the lightweight dry bag is a great companion for camping trips where you might be hiking one day and kayaking the next, and need something waterproof and easily accessible the entire time. 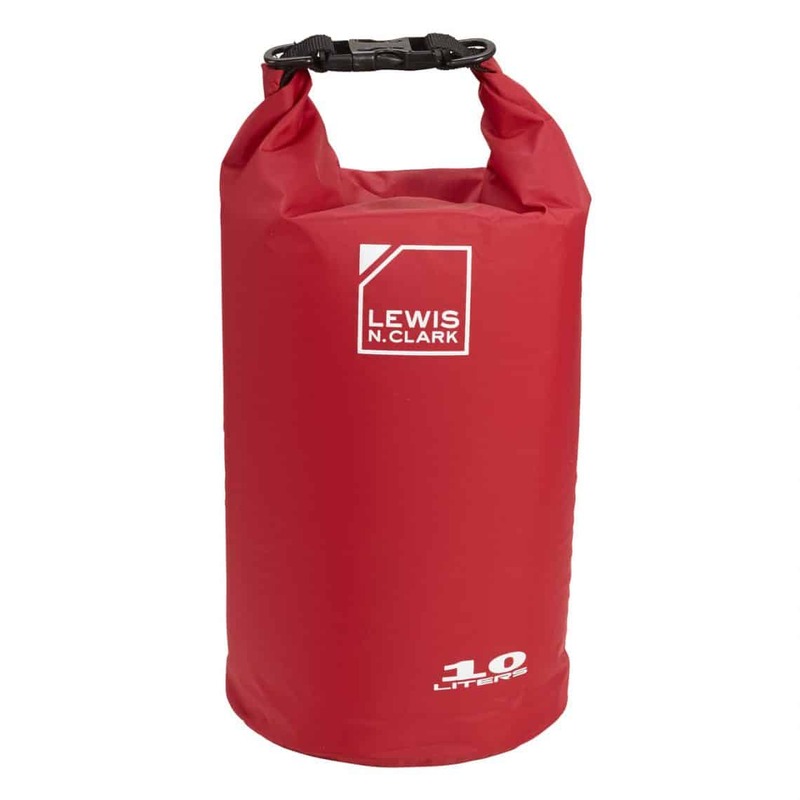 The lightweight but durable nylon material provides a waterproof way to protect your belongings without adding excess weight, and the D-ring offers even more ways to reduce your load. 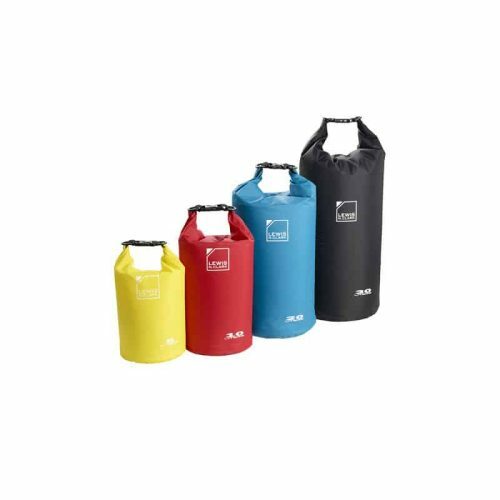 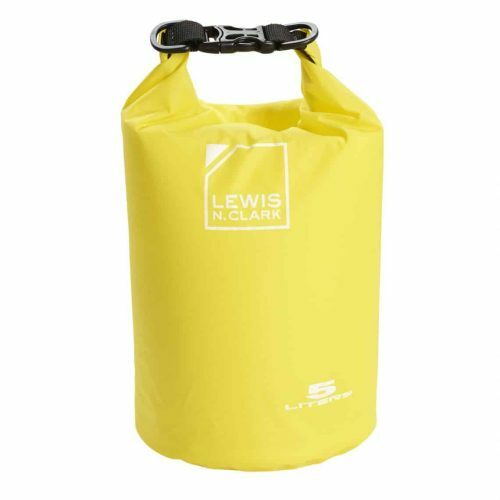 Whether you want to store your keys, cash, phone, tablet, or snacks, this dry bag will prevent accidental water damage. 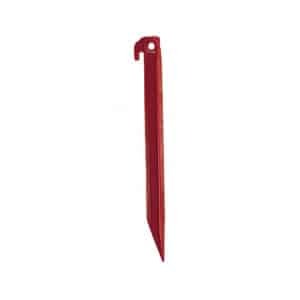 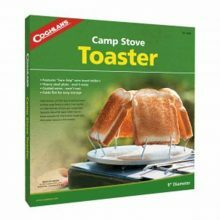 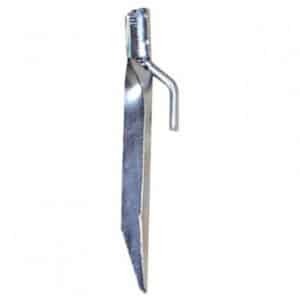 Made from high impact plastic for durability, these three sided design stakes will hold firm even in sandy soil. 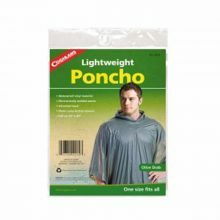 Quick and easy way to keep your self dry when it rains.